Giuseppe Zangari is a well-respected and highly sought-after classical guitar teacher in Australia, with over 15 years of teaching and lecturing experience at the universities throughout N.S.W. Giuseppe focuses on and prepares students for A.M.E.B exams, eisteddfodau and tertiary auditions. He has a keen interest in developing young musicians, to realize their full potential through comprehensive instruction, in a fun and enthusiastic learning environment. Giuseppe is the Principal of Sydney Guitar School. 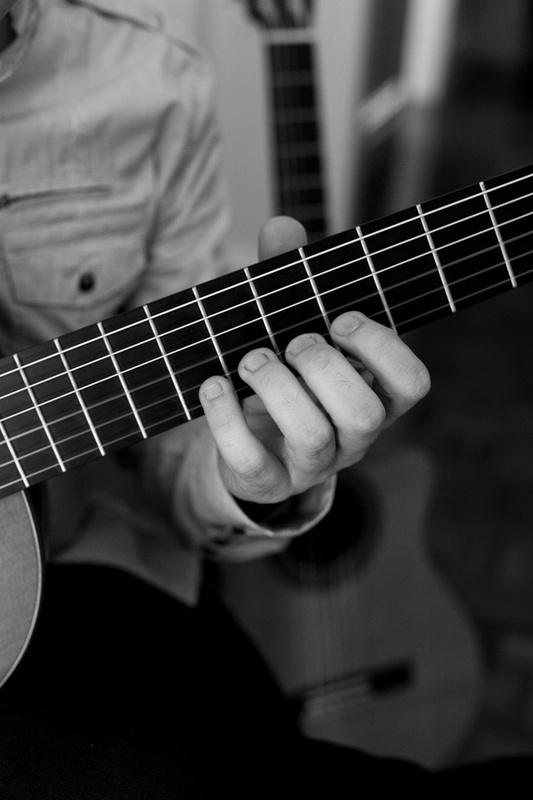 Sydney Guitar School is a specialist music school which provides one-to-one guitar lessons, guitar ensemble classes, music theory classes, regular performance opportunities and is a retailer of fine quality classical guitars. Guitar lessons are available at Sydney Guitar School in Five Dock and Kirribilli. Contact SGS for further information. Beginner to advanced students are welcome.